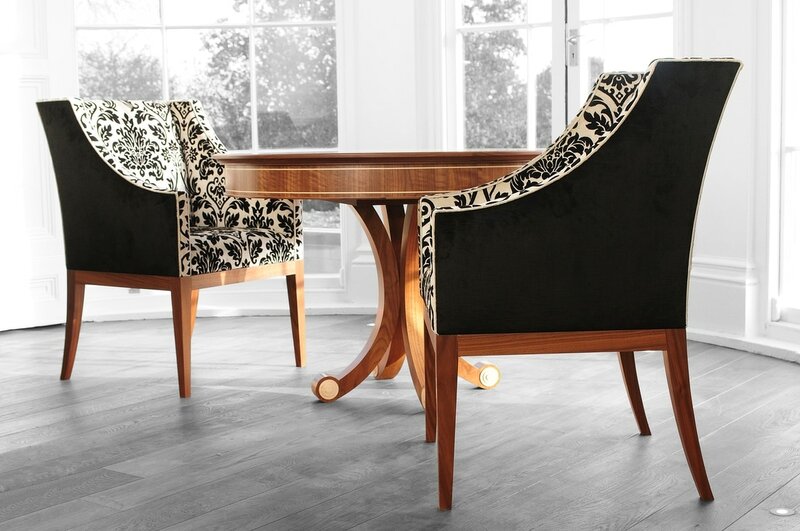 Neal Jones specialises in designing and crafting the finest English luxury furniture. We have worked with some of the best interior designers in the country, plus numerous private clients including royalty and British nobility. Neal Jones Furniture tailors all bespoke furniture designs to the needs, personality and desires of the individual. Bespoke design begins with a personal visit and includes a portfolio of samples and prototype designs before full commission. ​Neal Jones is known for elegant, timeless design and meticulous English craftsmanship.